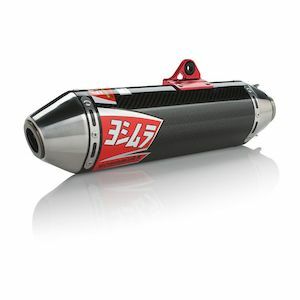 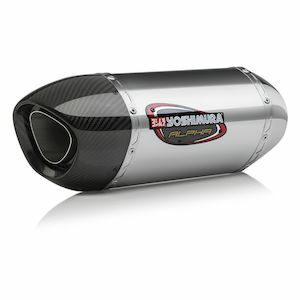 Your street bike exhaust needs an upgrade to bring out your engine's unadulterated growl. 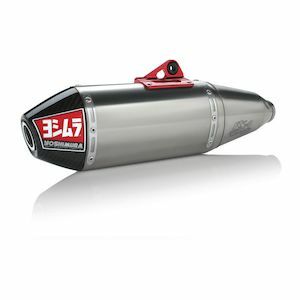 If you are still running the stock exhaust system on your bike, you are putting up with a heavy, quiet and unattractive system that was designed to meet noise and emission regulations over performance. 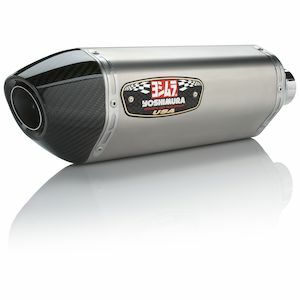 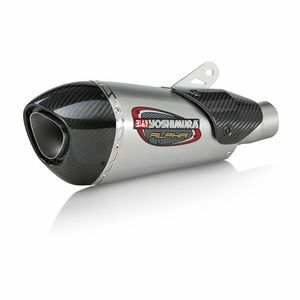 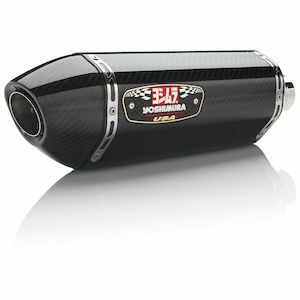 You can unleash the aggressive sound and performance with a street motorcycle exhaust from Yoshimura. 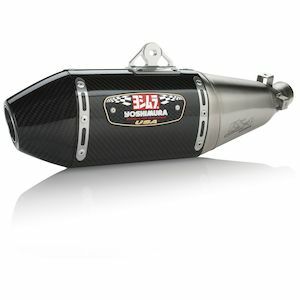 Their experience designing performance oriented race exhausts can be brought to your street bike. 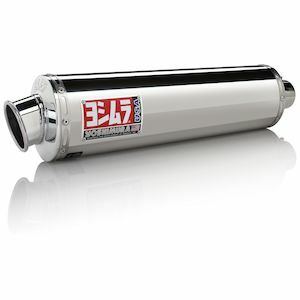 Upgrade your exhaust to keep your bike from sounding like a sewing machine. 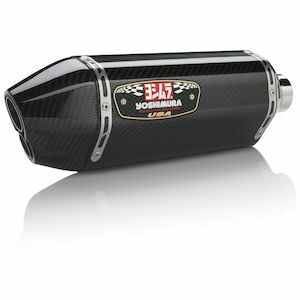 The Yoshimura exhausts that RevZilla carries are made in the USA to very high quality standards.